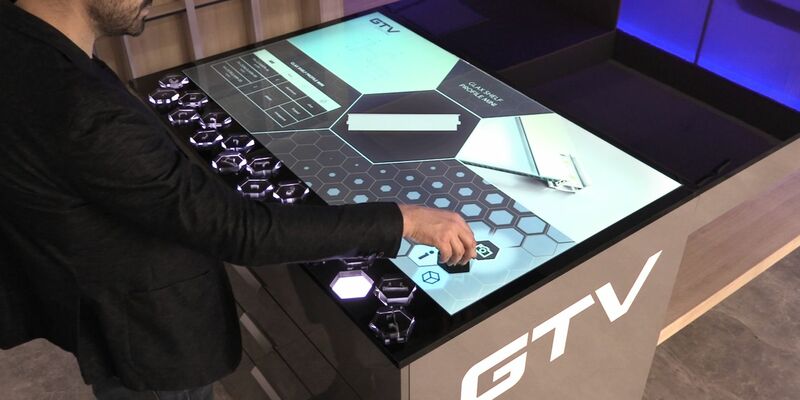 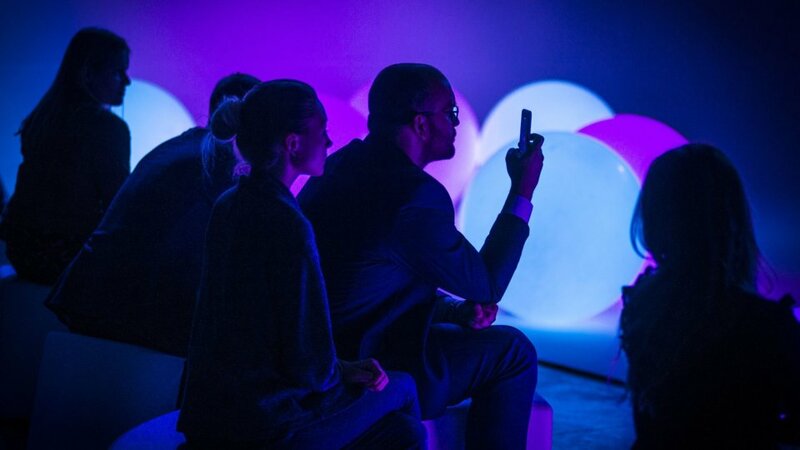 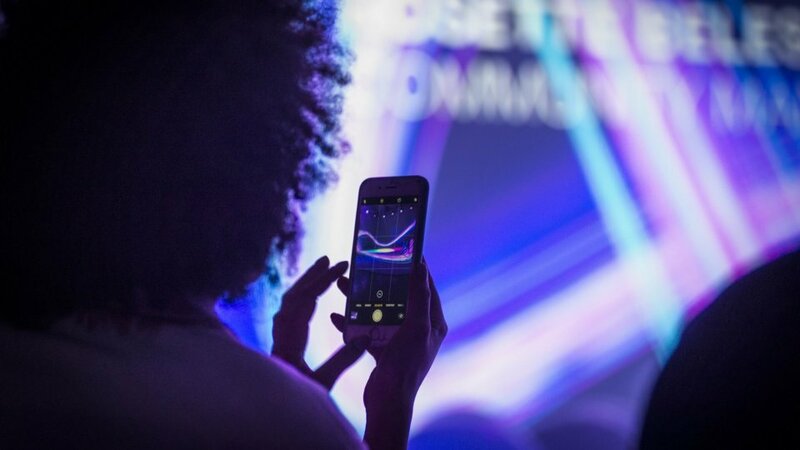 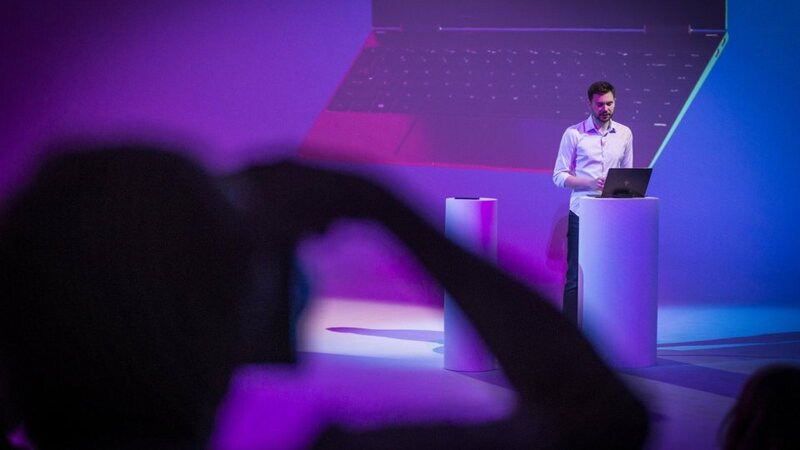 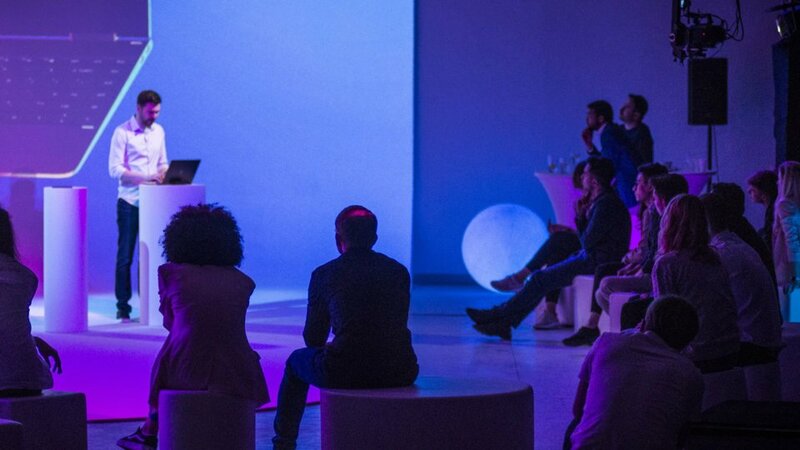 The software company Opera invited MOOV to design and create the launch event of the new OperaTouch browser. 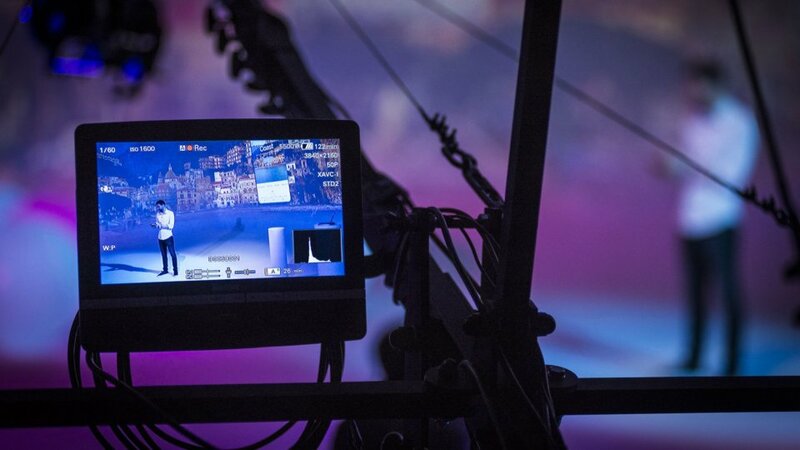 The comprehensive production was created in close collaboration with Opera marketing department in terms of the script, the production of the multimedia event and the final video coverage with online streaming on social media. 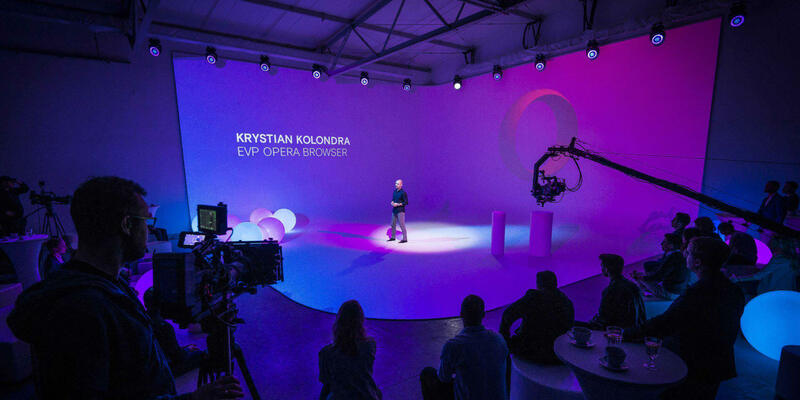 In order to present all features of the Opera browser we had to create a multimedia stage. 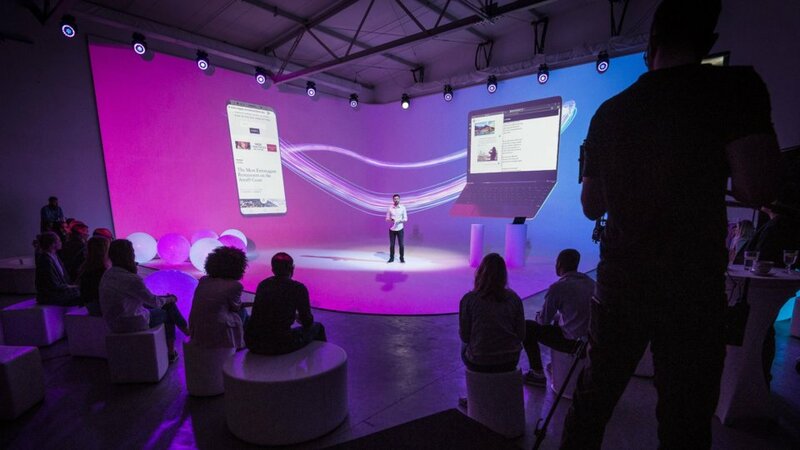 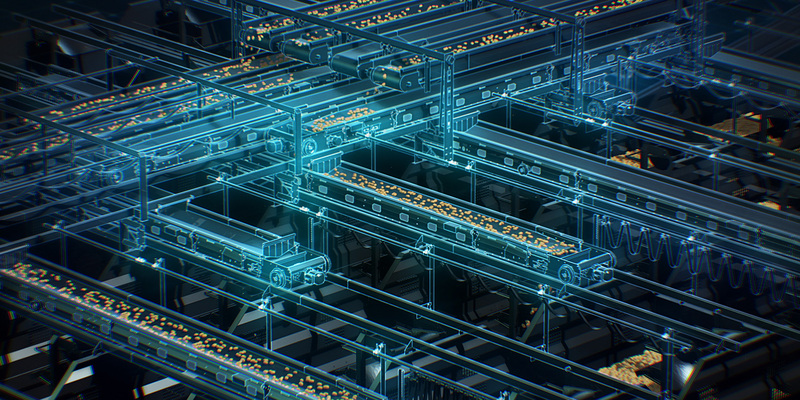 The video from all devices was streamed directly to Watchout system where, together with custom made animations, it was projected live in 3d mapping technology. 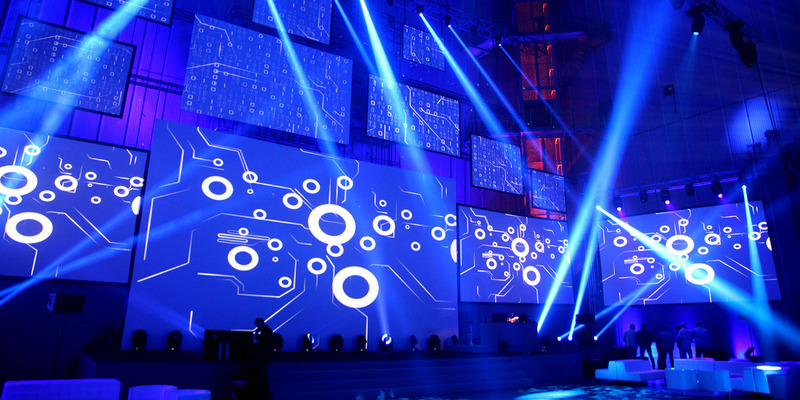 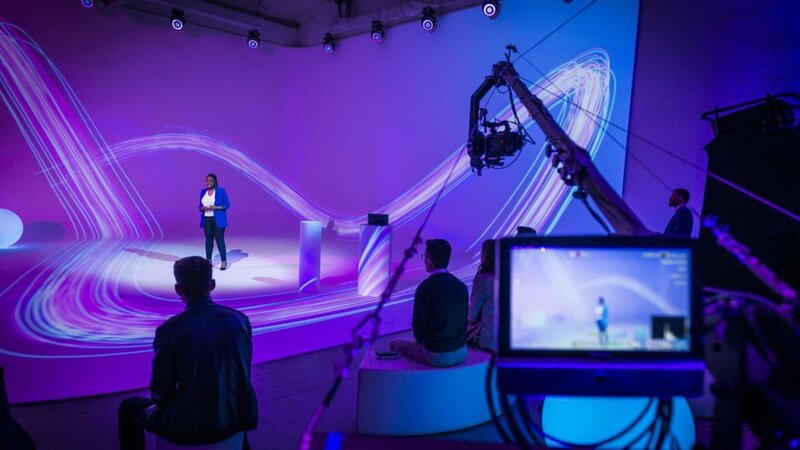 The scenography, light and animations combined created exceptional space, with projection from four 4K cameras, which made the event really special.